The Okanagan valley has proven itself a very rich and fertile growing region producing high quality, world class wines. 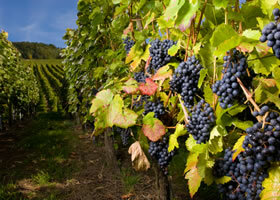 The summers are hot and dry, ideal growing conditions for crisp, full-flavoured wines. With winter temperatures plunging to the required levels, the area is also renowned for producing excellent ice wines. 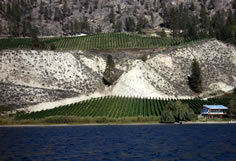 Up and down Okanagan Lake, a wide variety of lush, green vineyards are viewable from the water. The sloping hillside vineyards – especially beautiful to see from the lake’s surface – are well situated to take advantage of long, hot, summer days and cooler nights. 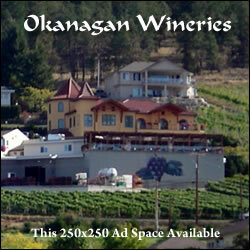 There are over fifty wineries surrounding Okanagan Lake alone. The southern Okanagan region south of Penticton to Osoyoos has another 40 wineries all within an hour and-a-half of driving time from the Kelowna area. 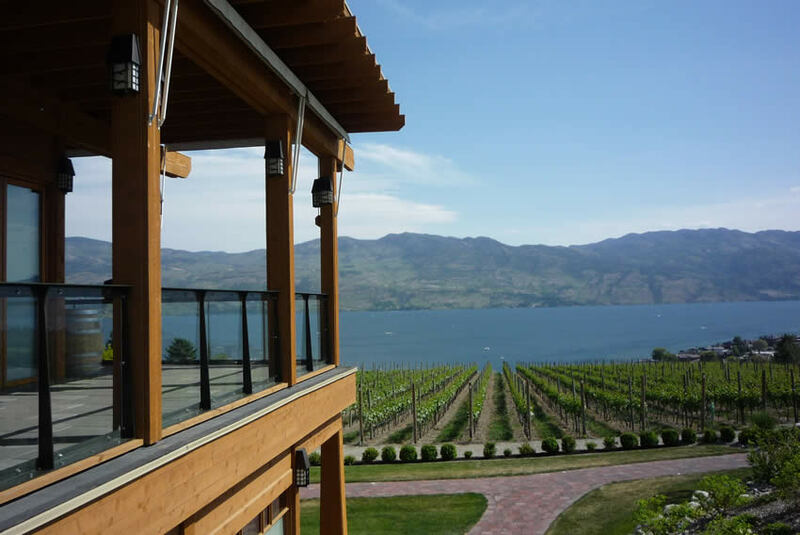 Most of the regions’ wineries offer tasting rooms, shops and restaurants with stunning views of the valley and Okanagan Lake. 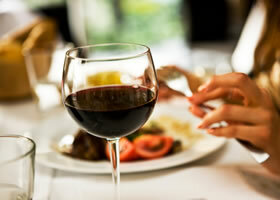 Their menus typically offer fine Pacific Western cuisine designed to complement the local wines. Wine tourism has grown to be one of the Okanagan valley’s biggest draws with wine festivals presented in every season of the year. The Winter Wine Festival featuring Okanagan ice wines is held every January at Sun Peaks Resort in Kamloops, a two-hour drive north of Kelowna. 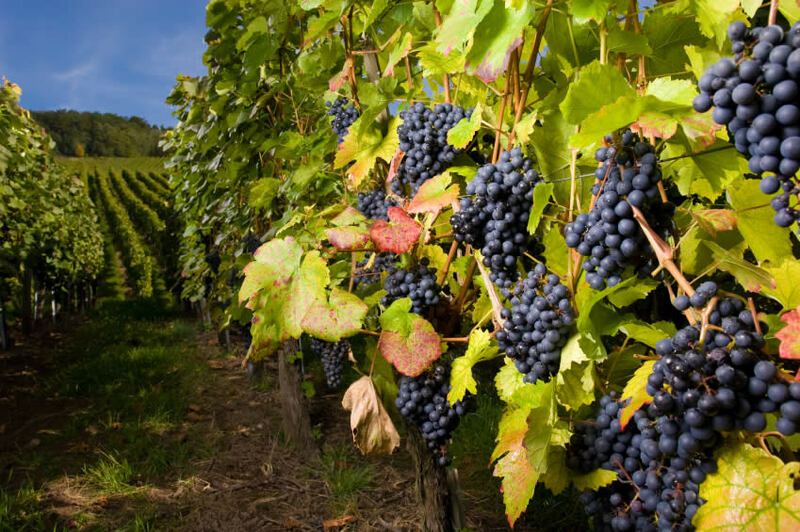 There are plenty of events and wine tastings during this week-long event. 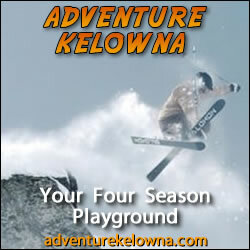 The Okanagan Spring Wine Festival is held every year at the end of April, at locations up and down the Okanagan Valley. 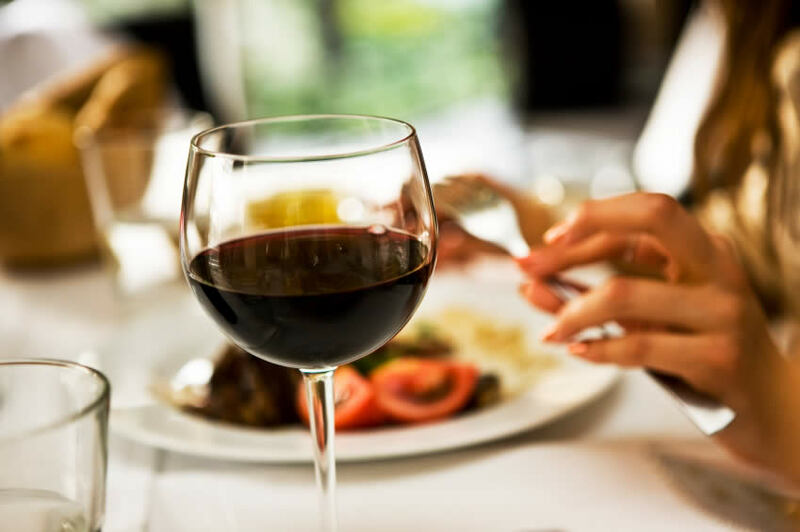 After a long winter, the local restaurants’ and wineries’ pairings of quality wines and tasty dishes are as welcome as the warm spring weather. The Okanagan Summer Wine Festival in August offers a mix of local artisans, restaurants and outdoor activities with wine seminars. The popular weekend event is held in the picturesque Western- themed village of Silver Star Mountain in Vernon, at the north end of the valley. 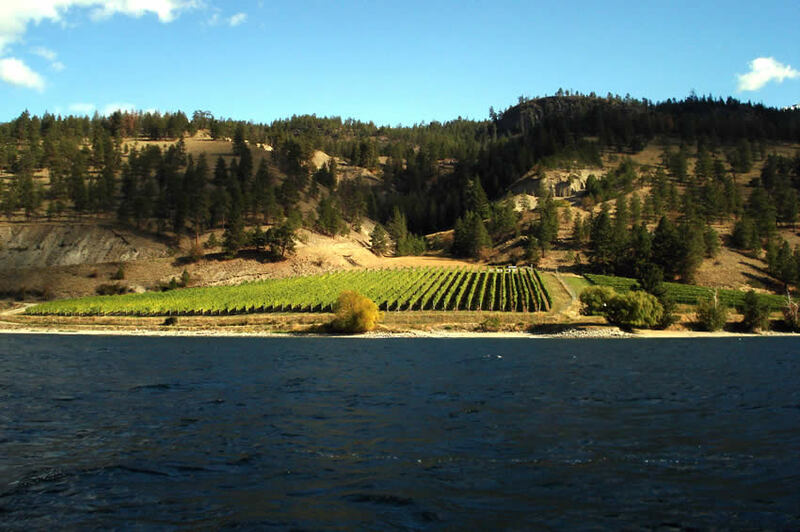 The Okanagan Fall Wine Festival is the largest of all the Okanagan wine festivals and runs from the end of September into the first week of October. The warm autumn weather is harvest time in the Okanagan Valley, the perfect time of year to enjoy local cuisine matched with award-winning wines. Hundreds of special events are held throughout the 10-day festival.